Whole Grains contain entire grain kernel like bran, endosperm, and germ. They include whole cracked wheat, whole cornmeal, oatmeal, and brown rice. 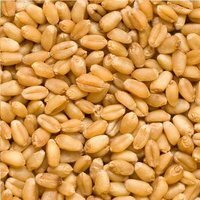 It is recommended to intake eight ounces of grains each day, depending upon your calories consumption. 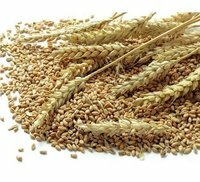 Whole Grains are highly rich in fiber and helps you to stay fuller for long hours. You will get 5.8 gm of fiber in two slices of dark rye bread, and 5.5 gm of fiber in 1/2 cup of uncooked brown rice.